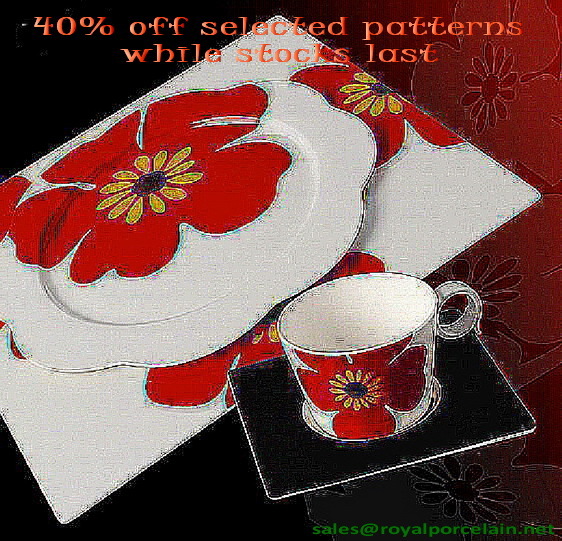 SALE 40% off from new patterns export pending order. 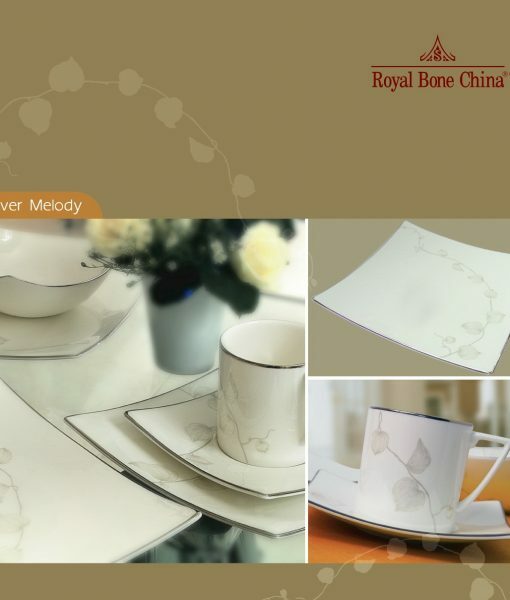 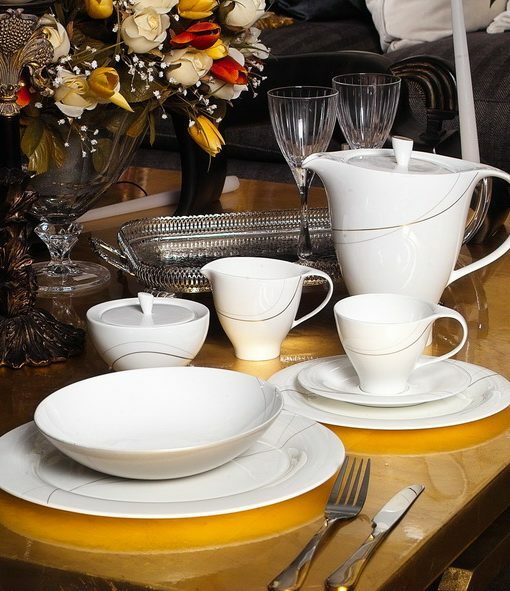 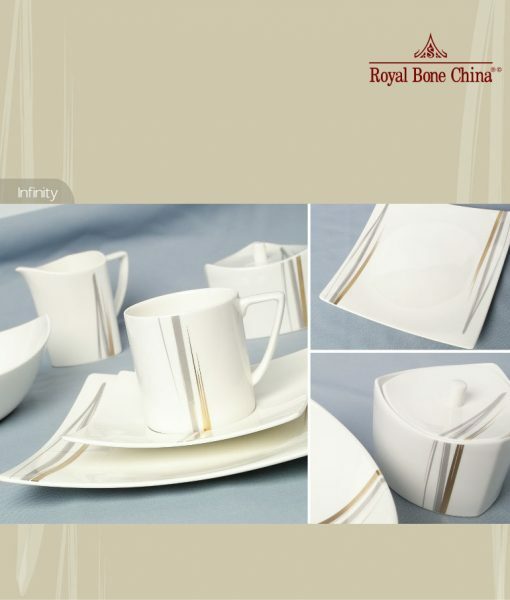 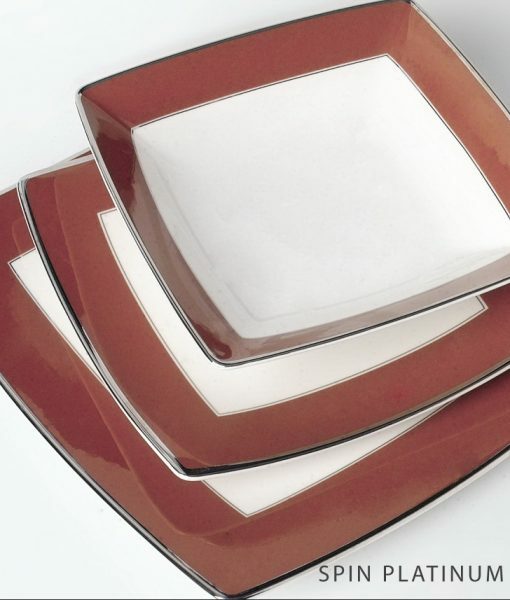 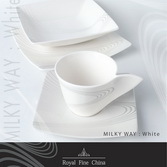 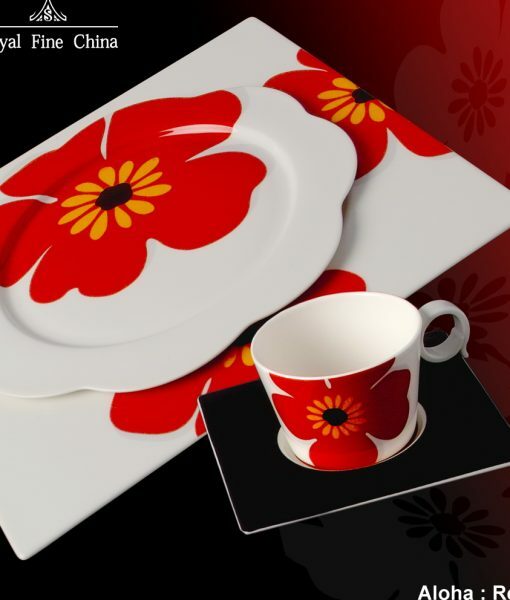 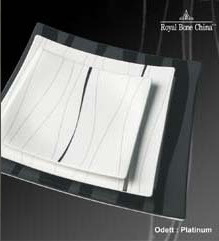 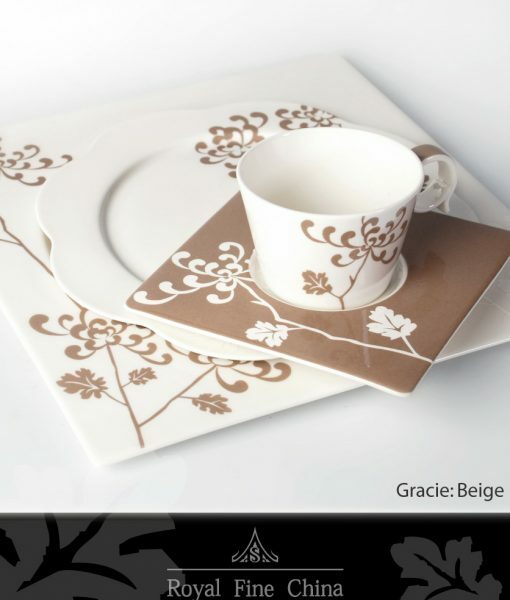 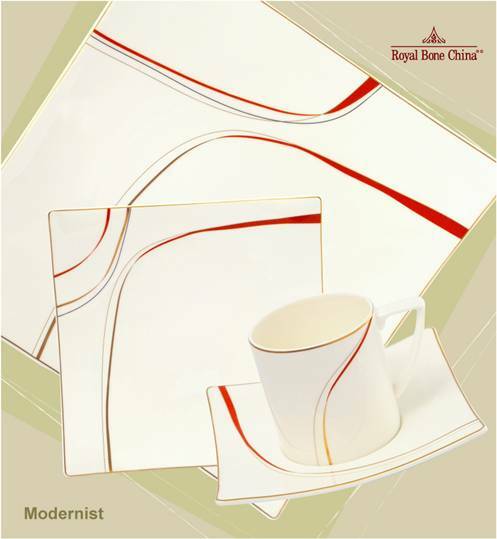 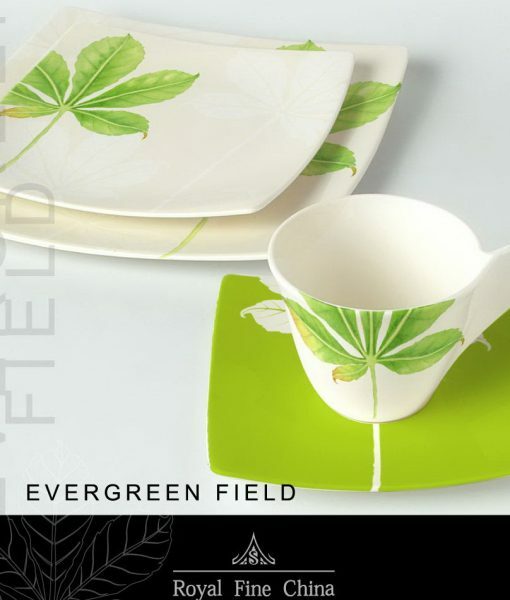 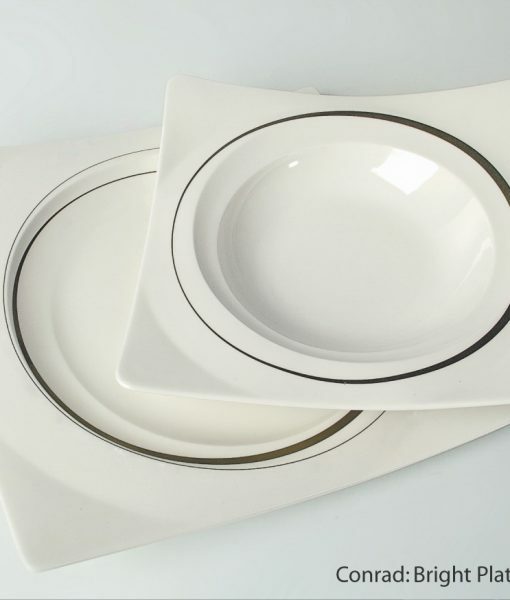 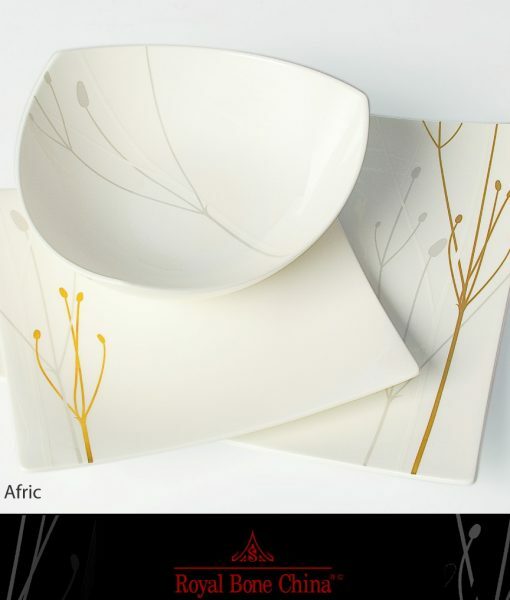 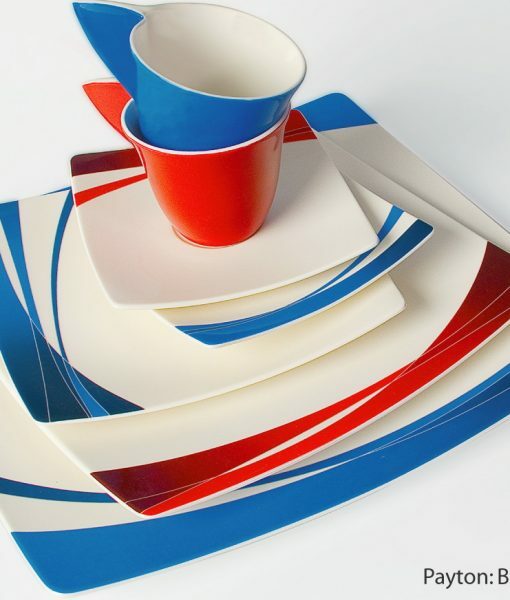 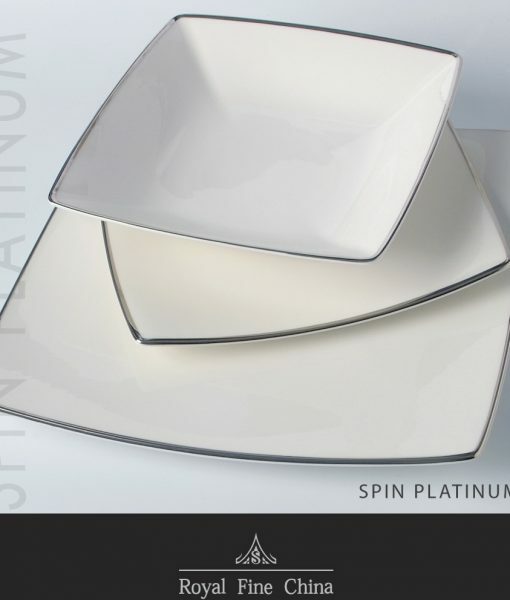 Only full dinner set for 12 and dinner set for 6 are available with limited stock. 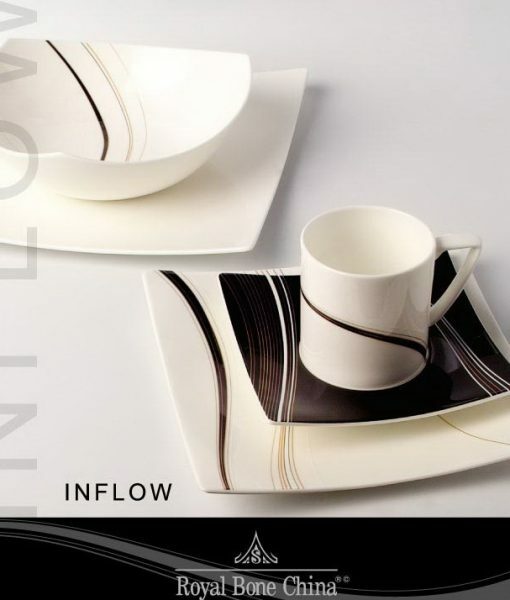 We will send our invoice to your e-mail address.